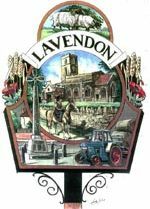 Lavendon School governing body has two vacancies from the beginning of the new school year following the 2017 summer holidays. The Governing Board sets the aims and strategic direction of the school, monitors the academic progress and achievements and manages the school’s finances. Being a school governor is an interesting and rewarding role. We work as a team ensuring the school fulfils its aim of being a safe and happy environment for its pupils to learn and play in. The Governing Board set objectives in teaching, learning and finances. We monitor the progress of children and staff and have responsibilities in areas such as recruitment and safeguarding of pupils. 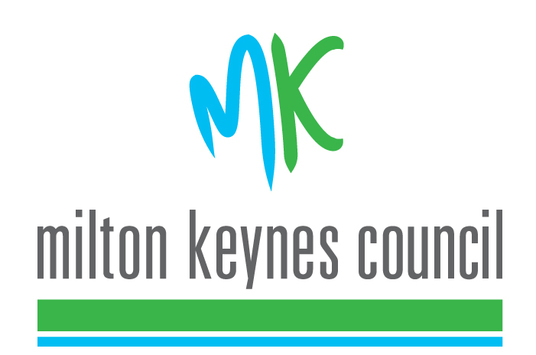 If you have any interest in becoming a governor or would like more information then please contact Mike Griffiths either via the school office or directly by Email at mkg17@me.com or call 07778 904248.